A US government cultural mission to Cuba is planned for April 18-21, 2016, less than a month after President Obama’s visit to the island nation. The President described his trip as extending the hand of friendship to the Cuban people, and this delegation, including some of America’s most distinguished writers, artists, musicians, as well as arts and cultural leaders, will continue this historic collaboration with the Cuban people. During last months visit to Cuba, Obama extended a “hand of friendship” in a speech to the Cuba people where is expressed a passionate desire to leave the past behind. In Cuba, the mission will build on President Obama’s recent visit and the progress made toward the normalization of relations with Cuba, in particular to advance deeper cooperation around the common bonds of our heritages – arts and culture – and identify greater opportunities for people-to-people artistic and cultural collaborations. 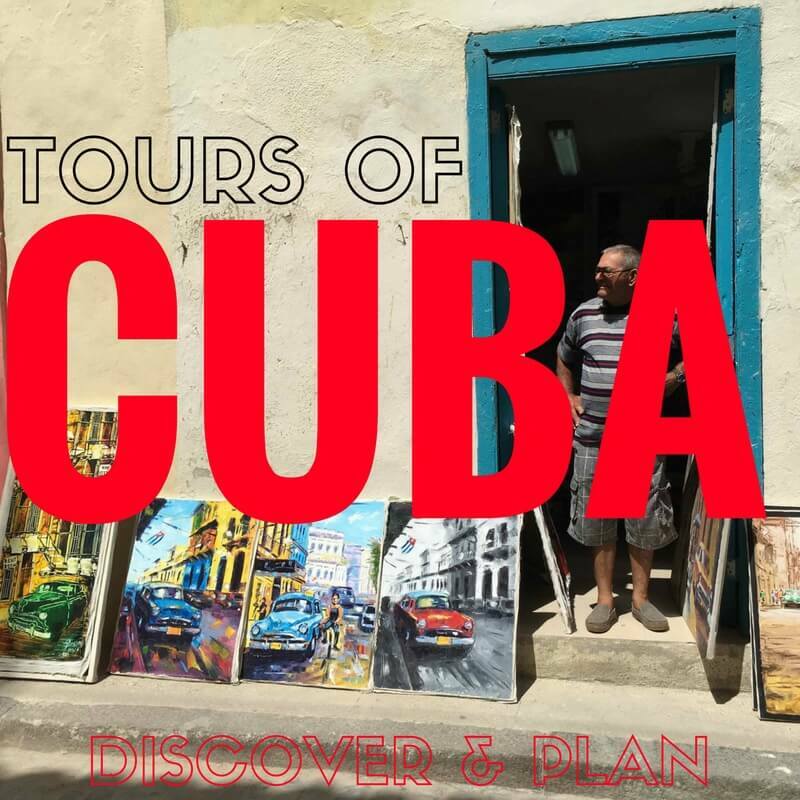 The visit itinerary will include both lively scholarly and artistic event and exchanges, as well as meetings with Cuban government officials and directors of cultural institutions. The delegation includes: the President’s Committee on the Arts and the Humanities (PCAH) co-chairs George Stevens, Jr. and Margo Lion; National Endowment for the Arts Chairman Jane Chu; National Endowment for the Humanities Chairman William Adams; and Smithsonian Secretary David Skorton. U.S. artists joining the delegation include: Joshua Bell, Adele Chatfield-Taylor, Martha Clarke, John Guare, DJ IZ, Lourdes Lopez, Larisa Martinez, Dave Matthews, Kal Penn, Smokey Robinson, Usher, Alfre Woodard, and John Lloyd Young. Arts leaders and PCAH members round out the official delegation, including Rick Arriola, Congressman Don Beyer, PCAH Executive Director Megan Beyer, Paula Crown, Stephanie Cutter, Fred Goldring, Pamela Joyner, Janet Keller, Anne Luzzatto, Liz Manne, Eric Ortner, Ken Solomon, Kim (Caroline) Taylor, Jill Cooper Udall, and Andrew Weinstein. Support for the delegation’s visit to Cuba has been generously provided by Airbnb, American Airlines, The Betsy-South Beach, Ford Foundation, Inktel Holdings Corp., and Libra Capital. U.S. American Airlines is the airline partner of the 2016 U.S. Cultural Mission to Cuba. The Center for Democracy in the Americas worked with the President’s Committee on the Arts and the Humanities to organize the itinerary.